Chinwe Ohajuruka is the founder and CEO of Comprehensive Design Services in Nigeria. Chinwe is a US-based architect who splits her time between the US and Nigeria working on sustainable housing development projects. 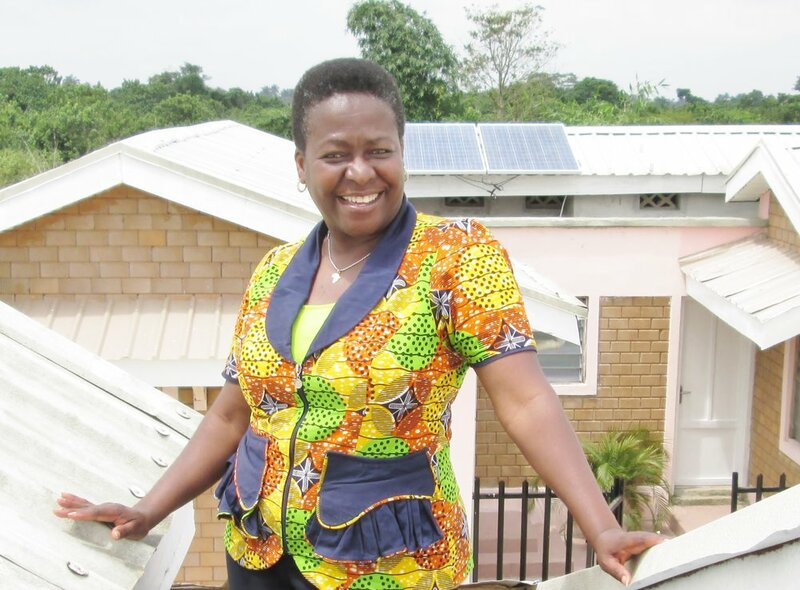 She is a passionate champion of green building solutions for Africa and she engineers and builds affordable green houses that are both energy and resource-efficient.